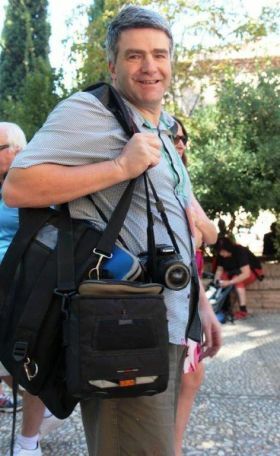 Holiday World Show 2019 will see the return of Talk Travel, free travel discussions led by leading travel journalist, Eoghan Corry. Eoghan will welcome leading industry experts to discuss their specialised topic and answer visitors’ questions on topics such as Passports, Visas and Vaccinations, Cruises, Ski and Snow Holidays, Solo Holidays, travel to Africa and so much more. Don’t miss the opportunity to visit Eoghan as it’s always a lively and very informative forum.